We run a breakfast Club ‘Cool B4 School Club’ from 8.00 – 8.50 every morning in the school hall. 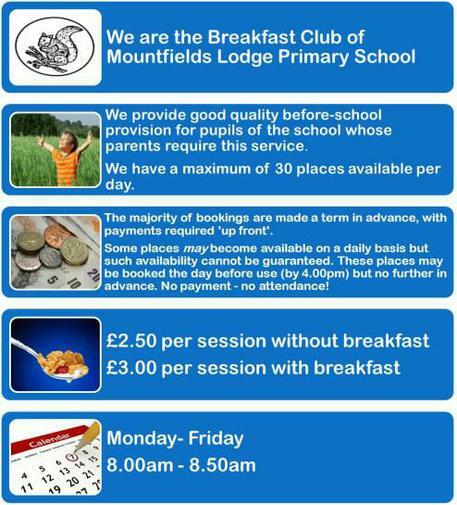 After school care is available although this is not organised by the school but by outside providers. Children have the opportunity to join a wide variety of after school clubs during their time in school.